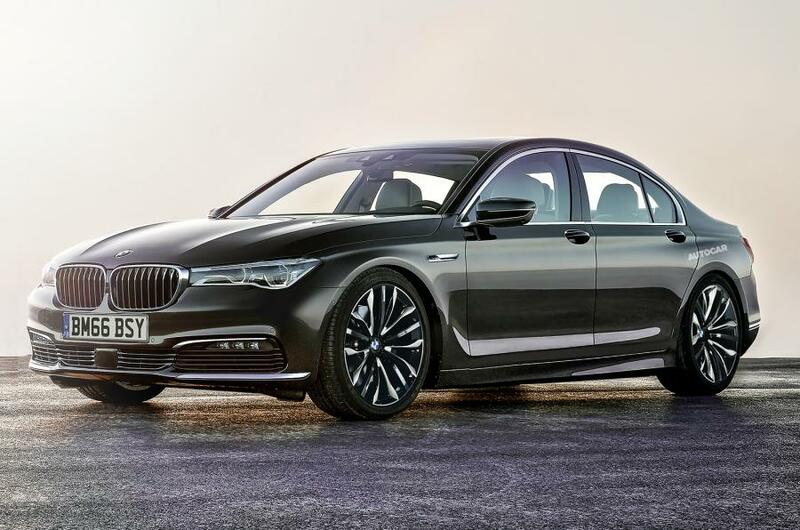 BMW has announced that it’ll launch a new version of its 5-Series executive saloon next year. This new model boasts great performance from its surprisingly small 2.0-lit turbo engine and fantastic handling both on the back roads and highway. BMW has opted for a subtle design change, but refit including the gesture controls, a 10.2-inch display, an electronic instrument display, a smaller heads-up display, four cameras for an assistive parking feature and also iDrive 6.0 in the dashboard. It will also come out with what BMW calls its ‘driving assistant’, while the engine line-up promises greater levels of efficiency. The engine lineup of the G38 5 Series long version includes the BMW 525Li, BMW 530Li and BMW 540Li models. A plug-in hybrid model also will be available. The new 5 series also includes the removable BMW Touch Command tablet, which has the usual functions of the infotainment system along with additional displays on the backrests of the front seat.